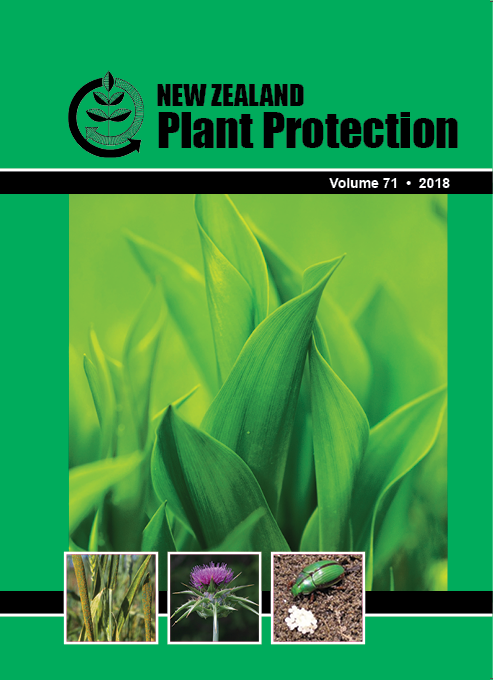 The Ministry for Primary Industries' PHELs receive many notifications each year of pests suspected of being new to New Zealand. Most notifications are received through the Ministry's free Pest and Disease Hotline and are an important source of surveillance data. During the period January 2015-February 2018, PHELs received ~9400 notifications, with each March the busiest (1,160) period. Fifty-one percent of notifications came from Auckland, Waikato or the Bay of Plenty. The brown soldier bug, Cermatulus nasalis, was the most frequently reported (483) invertebrate. Publicity campaigns targeting specific pests (e.g. brown marmorated stink bug), past incursion-response publicity (e.g. fruit flies, termites) and "strange-looking" invertebrate notifications are all reflected in the organisms reported. Excluding targeted campaigns and incursion responses, guava moth, Coscinoptycha improbana (181; ~2%), was the most frequently reported, followed by the three-lined hover fly, Helophilus seelandicus (97; ~1%). Spiders, as a group, were reported in considerable numbers (14.4%). Ant samples were frequently submitted (9.1%). These data indicate the number of notifications geographically is proportional to human-population levels. These results will assist PHEL in planning and engaging in future surveillance initiatives.